Finding trustworthy transportation services for loading the good and services from one place to another sometimes becomes difficult. 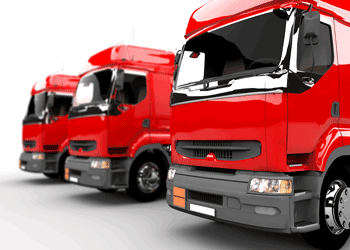 Though people can find a number of transportation agency which helps the people in loading their goods and services. But without any doubt and giving a second thought TruckSuvidha is the best transportation agency people must opt for transporting their goods. The service provider of this company is highly skilled in their work and delivers the goods on time without having any scratches. They are highly well-versed in their work and gained the trust of the people by giving a standard quality of services. Meanwhile, another advantage of this transportation services agency is it is available with their app. With the help of this app, people can hire services from this agency by sitting anywhere in India without any hassle. Thus, this app makes it much easier for people to hire services from this agency at any time. Eventually, the services from this agency are available at the pocket-friendly price. So people need not worry at all about the prices when they opting for the standard quality of services from this agency.